BIRGUNJ, Aug 6: Pepper imports through Birgunj Customs Office jumped more than six folds in Fiscal Year 2017/18 ending in mid-July. According to the office, 12,264 tons of black pepper was imported via Birgunj Customs Office and Sirsiya Dry Port Customs Office in the review year compared to mere 1,867 tons in FY2016/17. Officials at the customs office say that the rise in black pepper imports by a whopping 656.47 percent year-on-year is ‘unbelievable’. Such a high import growth implies that smuggling of this spice is on the rise. Though police have seized trucks carrying black peppers imported illegally and arrested petty smugglers time and again, detailed investigation against the smuggling racket has not been launched yet. 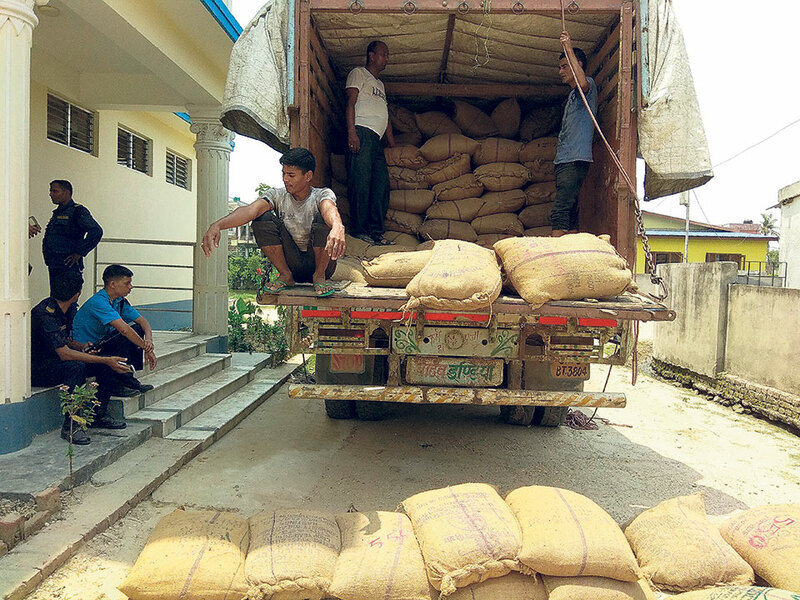 Earlier in June, security forces impounded a truck with Indian registration, which was carrying 12.2 tons of black pepper, near the Nepal-India border point after it had completed all customs procedures. 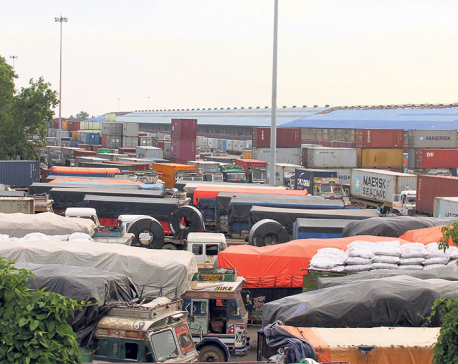 Traders say that smugglers could take the truck all the way to the Nepal-India border point after getting green signals from the Indian customs officials. The Pathlaiya based mid-regional office of Department of Revenue Investigation has launched an investigation into the case. 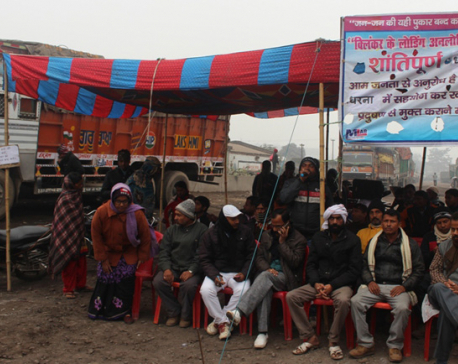 The truck had crossed the Nepali customs, showing invoice of leather goods. Promoter of Global Leather Tanning Industries Pvt Ltd Sanjay Agrawal, Customs Agent Dilip Shrivastav and driver of the truck Dharmendra Kumar are in custody for further investigation. Surging price of black pepper in the Indian market has driven smuggling of this spice into the Indian market through Nepal. As the Indian government has banned import of black pepper, its price is higher in India than the global market. “Everybody knows who are involved in smuggling of black pepper. 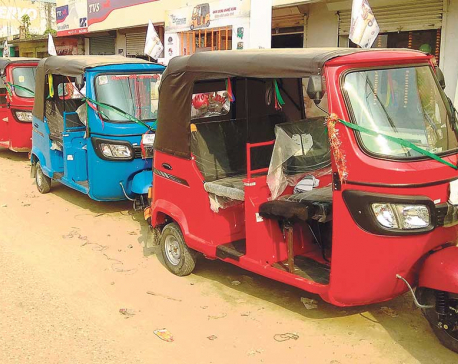 But nobody is going to take action against them,” a security official in Birgunj claimed, seeking anonymity. Traders say illegal trade of black pepper started about three years ago and the modus operandi of this trade is similar to betel nuts. About three years ago, smuggling of betel nuts has worried officials of both Nepal and India. Nepali traders would import betel nuts from third countries and export them to India as a Nepali product. Like black pepper, India has also banned betel nuts import. According to traders, smugglers make as high as Rs 300 per kg by sending imported black pepper to the Indian market. It is assumed that Nepal consumers around 500 tons of imported black pepper. This means smugglers exported 11,764 tons of black pepper into India and pocketed Rs 3.52 billion in FY2017/18. As the import figure of black pepper is way high compared to the domestic demand, it is clear that the overwhelming rise in black pepper import into Nepal is related to smuggling.